This February we're delighted to be part of a unique arts project in collaboration with The INNCrowd. We'll be touring three live spoken-word performances for pub customers in the rural communities of Melbury Osmond, Marnhull and Stourpaine. The performance, Jonny Fluffypunks' 'How I Came To Be Where I Never Was', is a story about being the first punk in the village and the only trainspotter in eyeliner; about unrequited love and youth club and John Peel and the forgotten gods of small record shops; about making your own myth and letting go and a million everyday life-changing moments in the back end of nowhere. 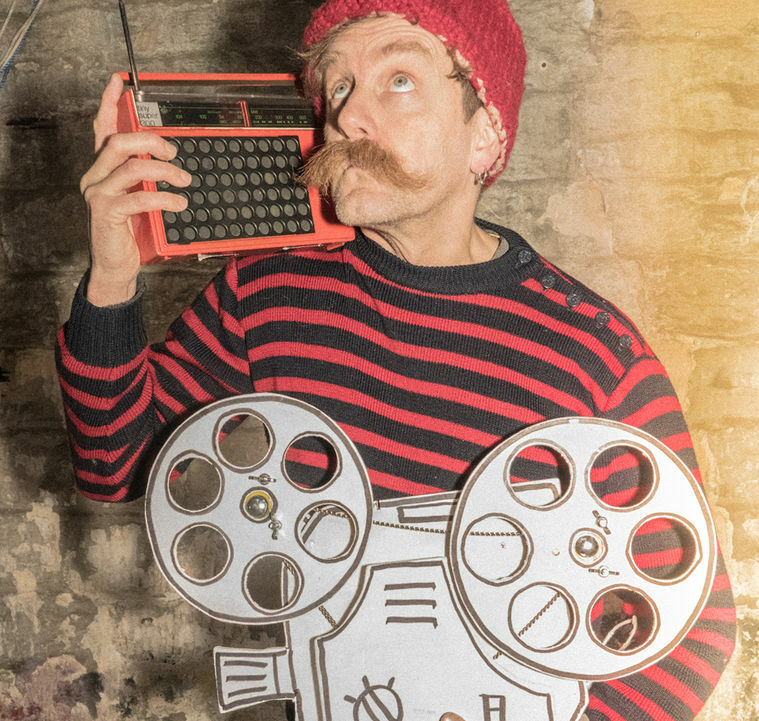 An energetic and engaging stand-up spoken word performance, the show fuses elements of theatre, storytelling, comedy, stand-up poetry and even a bit of ukulele! In taking this unique performance to rural pubs, our aim is to reach those communities in areas that might not get the chance to see regular theatre in a relaxing, welcoming space. The INNCrowd has been working for the last few years throughout Kent, Sussex, Norfolk, Suffolk and Cambridgeshire to support pubs to host exciting and inspiring spoken word, poetry and storytelling performances, helping to reinforce pubs as central to vibrant rural community life. We hope to continue working together on this project, so look out for more pub shows coming to Dorset in the future! Although the performances are free of charge, donations are welcome and anyone wishing to attend should contact the pub directly if they wish to pre-book food. Performances are suitable for anyone who is 16 years old and above. 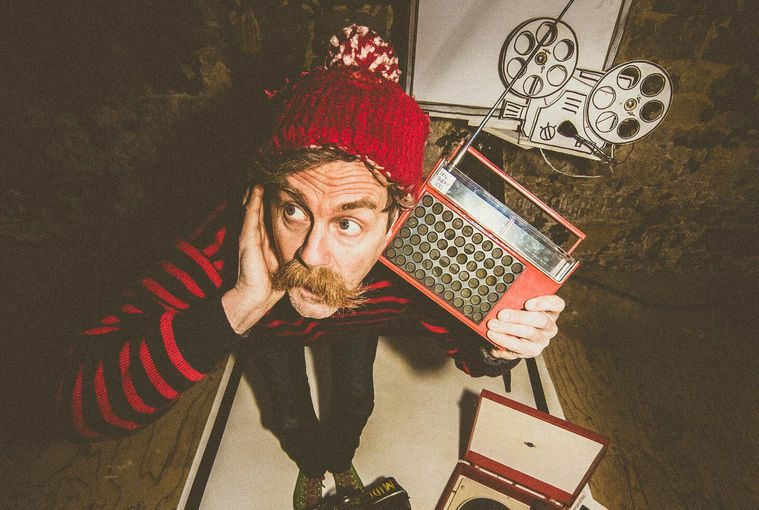 "Acute social observation, intricate humour, surreal fantasy, sharp irony and wit...and England's most pretentious moustache"
"Jonny Fluffypunk: one of the funniest things I've heard in a long time. Fantastic act!"